If you are a fan of fantasy books like me then you have probably seen how many fantasy novels there are. Just about everyone and their dog wants to write the next best epic fantasy. An endeavor that usually ends up with them writing something only their mom will read. So, to save you time at the library when you are looking for your next read I have compiled a list of the best fantasy books of all time. 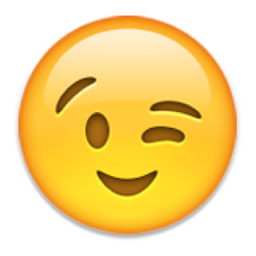 Now, to avoid being biased, I won’t list my book “Prince Charming for Hire“– even though it is obviously the best fantasy book of all time. 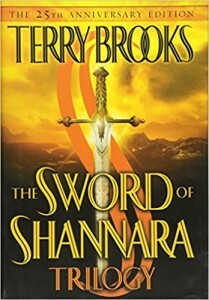 A series that has recently returned to popularity thanks to the TV series ‘the Shannara Chronicles’, ‘Shannara’ is a collection of books written by Terry Brooks. It is a series that blends post apocalyptic desolation and medieval magic and combat to create a story you won’t be able to put down! Now, this series has been going on for a long time. The first book was written back in the late 70’s with the most recent being released just last year (2016). 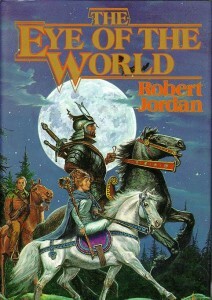 Robert Jordan’s 14 (15?) book series ‘The Wheel of Time’ is one to be reckoned with. Though it has a distinctly ‘Tolkien’ feel to it, ‘the Wheel of Time’ is an original piece of work that has captivated the minds and hearts of thousands since Jordan set the story in motion. 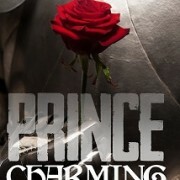 This blog is sponsored by the book ‘Prince Charming for Hire‘. Check it out today! 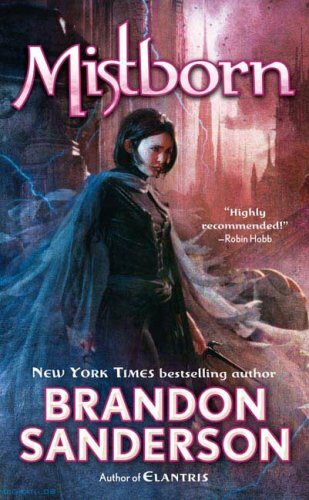 The ‘Mistborn’ series is the brain child of well-loved author Brandon Sanderson. 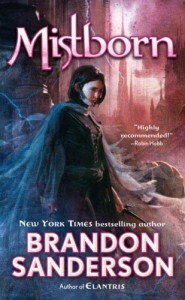 This series is an epic fantasy that follows magic users through the dystopian world of Scadrial. This series is the ‘newest’ on this list, but it has still left its mark on the world of fantasy. 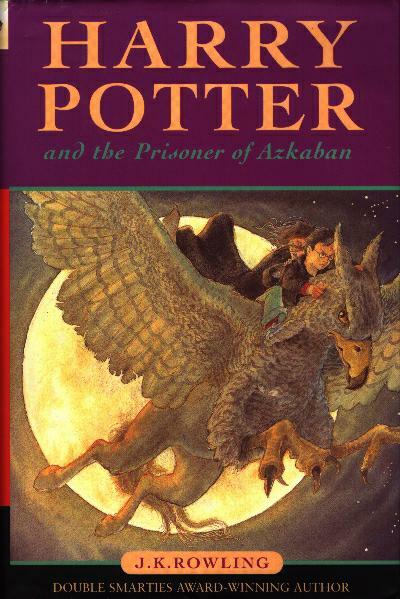 While I myself am not a huge Potter fan, I have to admit that it has had a huge impact on my life and on the world we live in. JK Rowling has, with this one series, immortalized herself in the world of fantasy writers. Through the intricate magical culture and community that Rowling designed, she inspired a whole generation (and many generations to come) to read and unlock their imaginations; not to mention the 7 books were turned into 8 of some of the most successful movies ever made. ‘The Lord of the Rings’ had to make an appearance on this list. It would be heresy if it didn’t. But what makes the ‘Lord of the Rings’ so amazing? 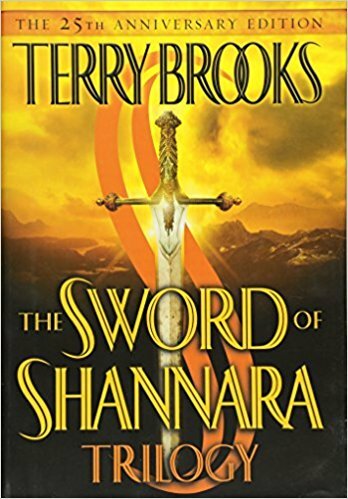 Why does it deserve to be on the list of the best fantasy books of all time? 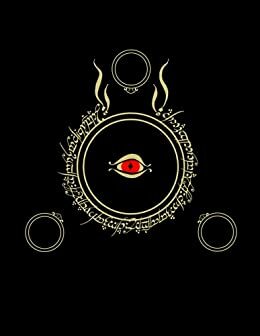 Well, let’s start with something Tolkien is most known for– imagery. As the saying goes, Tolkien can, and probably has, spend more than 1,000 words describing a scene. Not the action in the scene even; this is just to describe the setting. Now, add to that the fact that Tolkien created his own universe full to the brim with diverse cultures, languages, and character and you have a recipe for success.